Philequity Management, Inc. (PEMI) is an investment management company established in 1994. We are committed in helping you achieve your long-term financial objectives by offering an array of mutual funds suited to your unique needs. PEMI is proud to be the investment manager and principal distributor of the leading mutual funds in the Philippines. Our funds have been recognized year after year by the Philippine Investment Funds Association (PIFA) for their excellent returns. Our flagship Philequity Fund, Inc. is the country’s best performing equity mutual fund and has been awarded by PIFA as the best performing equity fund in the 10-year category each year since 2006. Our other funds, Philequity PSE Index Fund, Inc., Philequity Dividend Yield Fund, Inc., Philequity Peso Bond Fund, Inc. and Philequity Dollar Income Fund, Inc. have likewise earned several awards in their respective categories. Philequity Management, Inc. (PEMI) is an investment management company established in 1994. We are committed to helping you achieve your long-term financial objectives by offering an array of mutual funds suited to your unique needs. PEMI is proud to be the investment manager and principal distributor of the leading mutual funds in the Philippines. Our funds have been recognized year after year by the Philippine Investment Funds Association (PIFA) for their excellent returns. 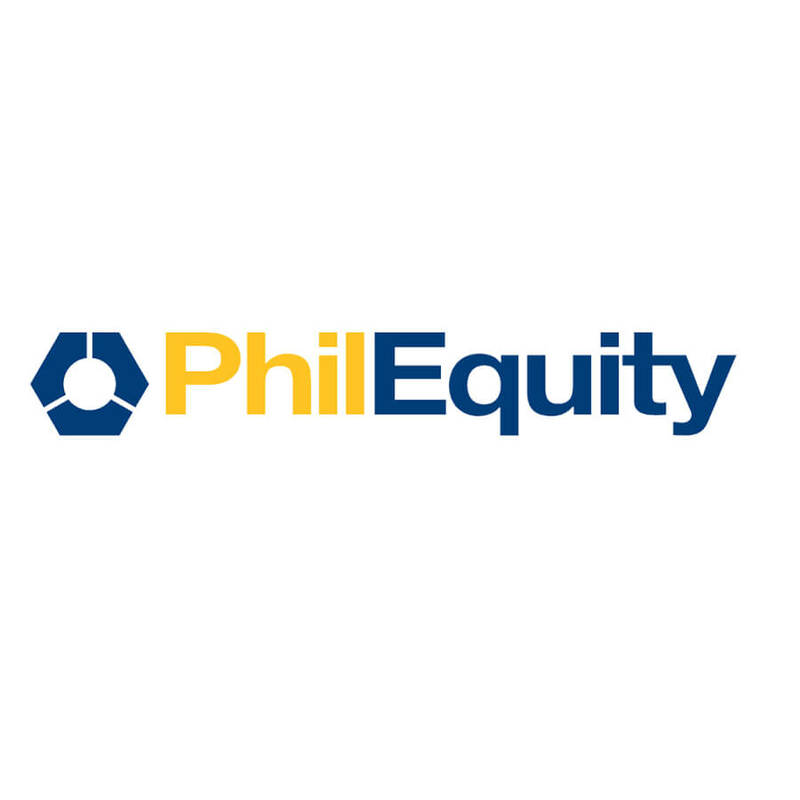 In particular, the flagship Philequity Fund, Inc. has garnered multiple awards from local and foreign agencies for its consistent track record of outstanding returns. 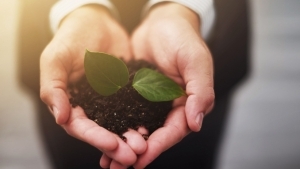 Taking into consideration the fund’s ability to manage risk, the fund has equally earned several accolades for its risk-adjusted performance relative to its peers. Recognized for its outstanding investment performance over the past 10 years, Philequity Fund (PEFI) is the best option for investors who want to invest in the stock market but do not have the time and expertise to do so. PEFI gives investors access to a diversified stock portfolio managed by some of the best equity fund managers in the country. Philequity PSE Index Fund, Inc.
For investors who are looking for an investment which mirrors the performance of the Philippine Stock Exchange Index (PSEi), Philequity PSE Index Fund (PPSE) is the perfect solution. With PPSE, you don’t need to figure out the composition of the PSEi from day to day and use up large amounts of your money just to be able to buy the stocks which compose the index. All you need to do is buy shares in the mutual fund. Philequity Peso Bond Fund, Inc. Invest in a portfolio of fixed income securities through Philequity Peso Bond Fund, Inc. and complement your existing investments in Philequity Fund or Philequity PSE Index Fund. Philequity Dollar Income Fund, Inc.
With Philequity Dollar Income Fund, Inc. (PDIF), you gain access to potentially higher yielding dollar-denominated government and corporate bonds allowing you to enjoy better returns on your dollar investment. Capital appreciation and high dividend yield pay-outs is the target of the newest fund to join the Philequity group of funds. This fund is best suited for investors who would like exposure in the stock market through stocks with large market capitalization or blue chip stocks.